A brief history by C.Skelton. All pictures are copyright and are from Chris Skeltons personal collection. The above best viewed from near Graffitoe on the Hunmanby - Dotterill road) has an interesting background. 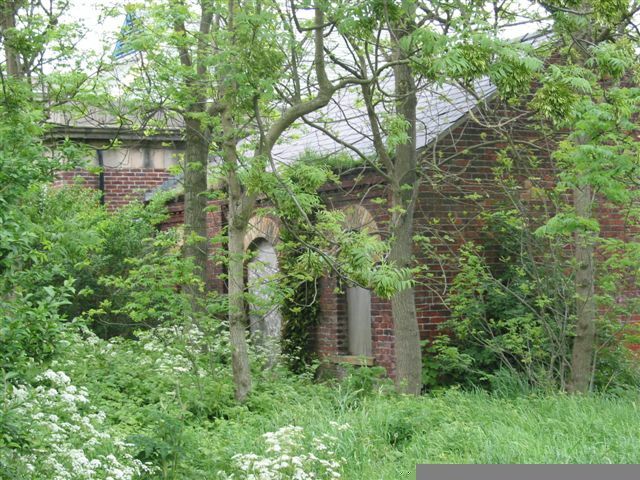 It was the Filey Waterworks, who became established in 1856. It must be recalled that at that period, most of Filey was part of the Hunmanby Manor under the Lordship of Humphrey -Brooke Osbaldeston but developing itself as a Victorian sea-side town. 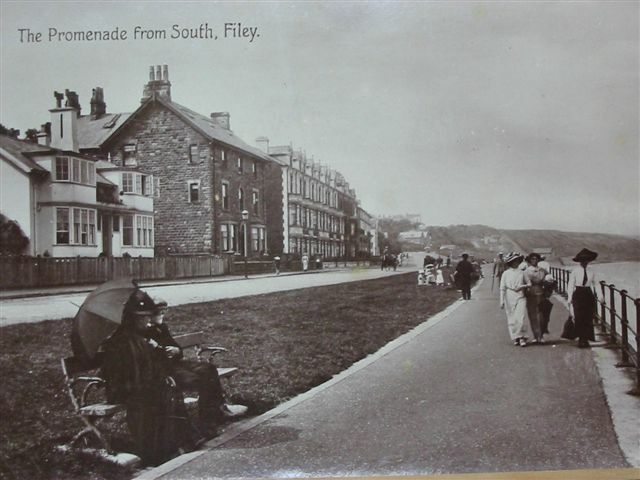 July 1857 saw completion and it began to supply Filey residents. 1858 saw a further holding tank (reservoir) added .The large mound of earth in the field opposite the entrance is made up from earth excavated by ‘horse and cart’ plus local labour. 1898 found the newly formed Filey Urban District Council take the site over and this continued well into the twentieth century. 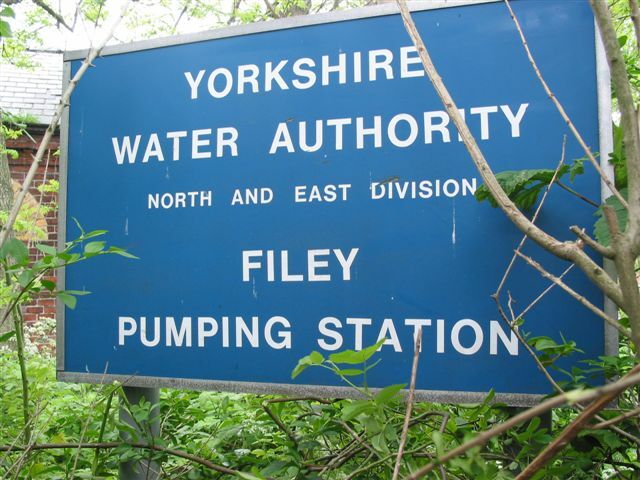 Once available, Filey residents complied to the strict rules introduced when using this water, including the following charges. A bath was limited to 50 gallons, water wastage was an offence. Shopkeepers were charged 10/-d per annum, Launderers £1.00d, Brewers £2.00d. Domestic properties with the newly introduced water closets linked into the system were charged an extra 6/-d per annum for the privilege of flushing away their waste. Early A.G.M.’s of the Filey Works management were dominated by the issue of poor quality and quantity of water supplied. It was these basic reasons which eventually led to the waterworks closing down in the early 1960’s when Filey was linked to the national water grid. 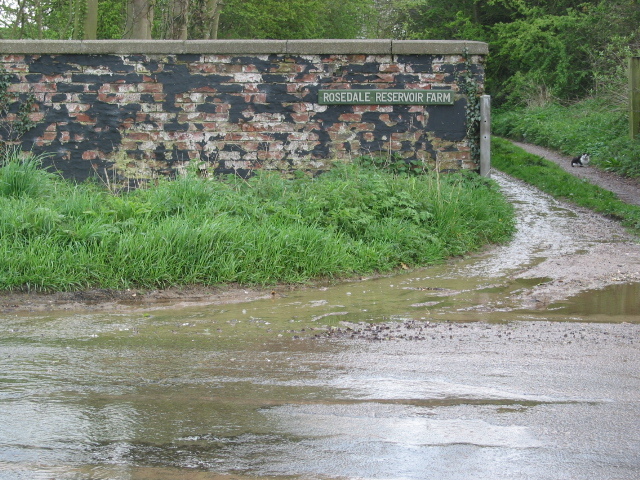 Water from Hunmanby Moor was obtained from natural springs in the area combined with an artesian well located next to Filey railway station. This well water was pumped to the treatment works via a purpose-built pump-house which can still be seen on the approach to Filey station. Mr Eric Smith the present owner of the site was once employed to maintain the pump house and engine. 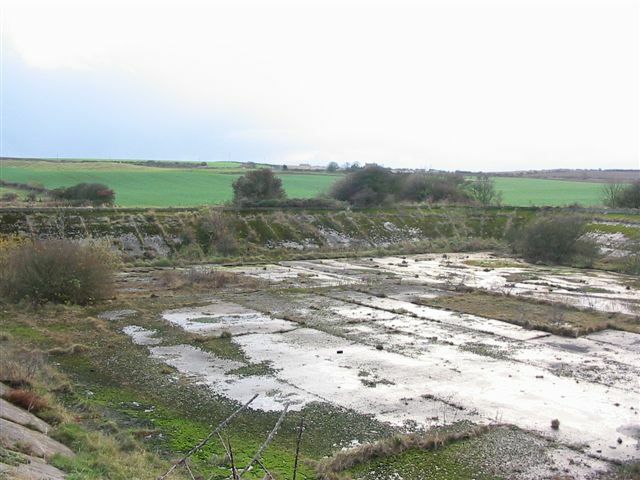 Held in the two reservoirs (still there at Hunmanby 2003) the water passed through two large filter-beds of sand (a simple means of cleansing water).These were housed in buildings on the site some of which can still be seen (2003) from here it continued down to Filey assisted by gravity. 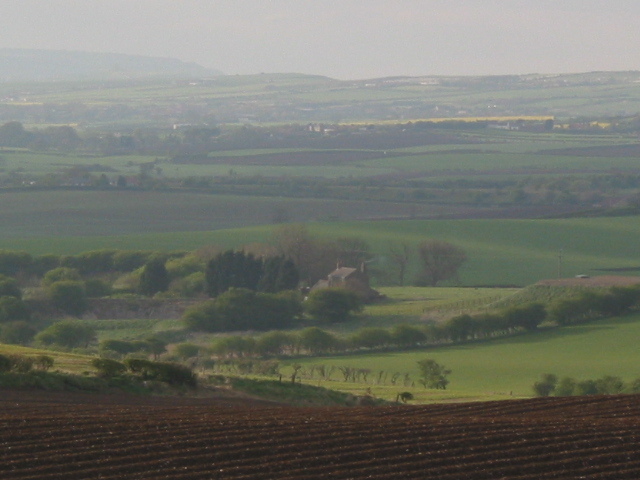 A Mr Thorpe was employed latterly to manage the site at Hunmanby. One of his tasks was to regularly drain the holding-tanks and disinfect them. A local farmer once fell into the tank nearest Sands Lane (c.1962) whilst extracting water for his sheep in an adjoining field. Loosing his footing he toppled into the water and the steep, slimy sides prevented him from climbing out. Fortunately he was able to swim across to the steps provided for maintenance purposes. He was more fortunate than a previous employee whom had only been on the site for a few days (c.1953). Taking his dog for an evening walk, it was believed that the dog fell into a holding tank and in an effort to save him, the manager fell into the water and drowned. The man’s wife and children had gone out for the evening and he was alone. 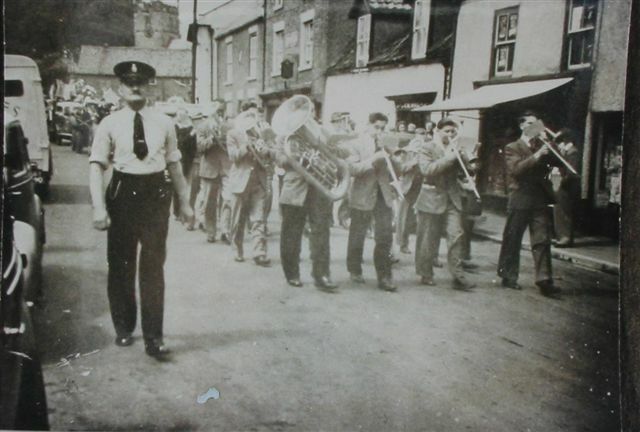 His body was found by the local policeman P.C.Tilley at about midnight. Being new to the district, he was not known locally but was wearing a fisherman’s ‘Gansey’ - the traditional woollen jumper knitted for fishermen by their womenfolk, each family having their own ‘pattern’ - that was unknown in Filey or Flamborough. Much comment was made when his body was taken to Filey mortuary. The mystery was solved when the Coroner announced that he was an ex-serviceman, wounded in the war and only fit for ‘light work’. Hence, he had got the job at the water works. He was, however, a member of a fishing family in a village north of Whitby! David Gash, grandfather of a Hunmanby man of that name was the manager of the waterworks in 1900. There are several natural springs around this site in Sands Lane and after a heavy rainfall they can still be seen gushing to the surface. 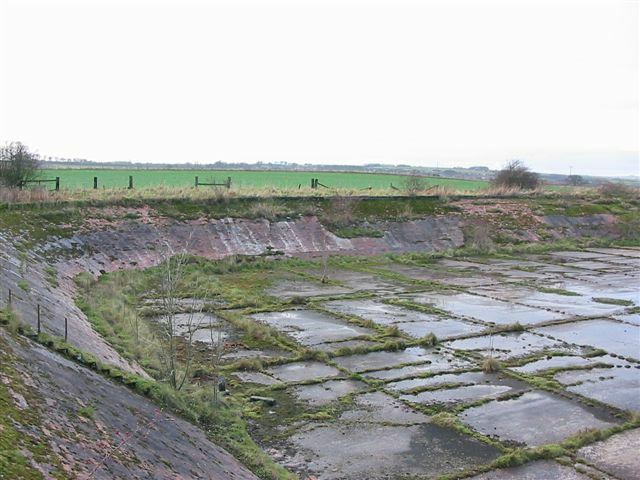 The previously mentioned Mr Eric Smith went on to buy the site in the early 1970’s by which time it was owned by the East \Yorkshire Water Authority who took over from the Filey Urban District Council in the early 1960’s.